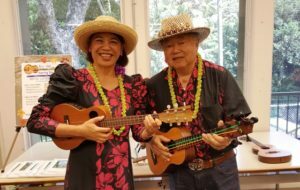 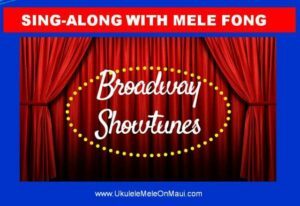 The Hawaiian Serenaders – Richard Tom and Mele Fong – present Nostalgic Hawaiian Music on Saturday, April 13 at 1 p.m. at Makawao Public Library in upcountry Maui. 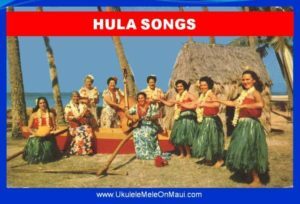 The Hawaiian Serenaders – Richard Tom and Mele Fong – present Nostalgic Hawaiian Music on Saturday, April 13 at 1 p.m. at Makawao Public Library in upcountry Maui. 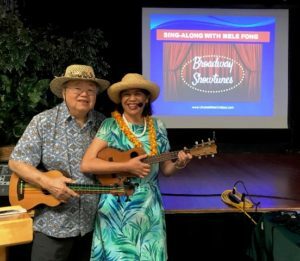 The husband-wife duo play ‘ukulele and u-bass and sing a variety of Hawaiian and hapa haole songs reminiscent of old Hawai’i. 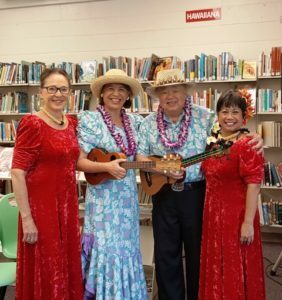 This musical program is part of Makawao library’s 50th anniversary celebration and the second time in two years the Serenaders have been invited to perform at the library. 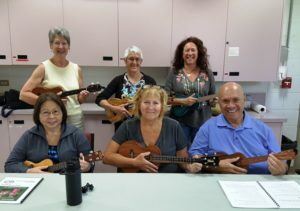 The Serenaders are artists with the University of Hawai’i at Manoa’s Statewide Cultural Extension Program, and have represented the state of Hawai’i in concert at the John F. Kennedy Center for the Performing Arts in Washington, D.C. Rich and Mele are both Hawai’i born and raised. 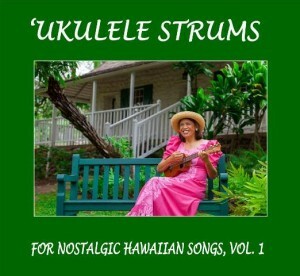 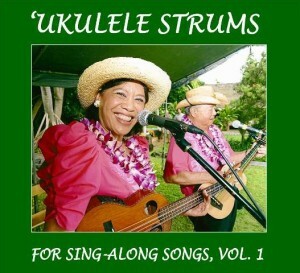 Visit The Hawaiian Serenaders webpage to hear song samples, view photos, and read reviews. 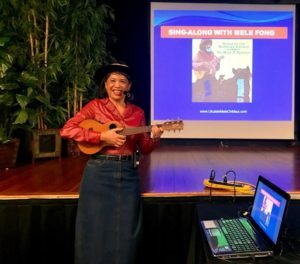 Mele Fong also teaches ‘ukulele lessons, Hawaiian history, and sing-along classes at Kaunoa Senior Center for adults 55 and better. 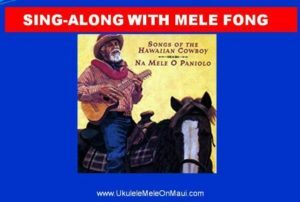 Learn more about senior classes here.